Mount Kaputar was an active volcano about 20 million years ago and today is a national park containing woodland and even eucalyptus forests. There are three cabins for campers to stay in when visiting the park, which is mostly visited by rock climbers. The weird, slimy littles that make this mountain their home are pretty unique. 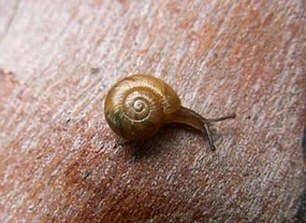 Lets start with the hairy snail. Yes. It’s actually hairy. There are actually a lot of types of snails with hair on their shells, but they normally wear off after the gastropods reach maturity. Most interesting, in my opinion, is the Triboniophorus aff. graeffei. 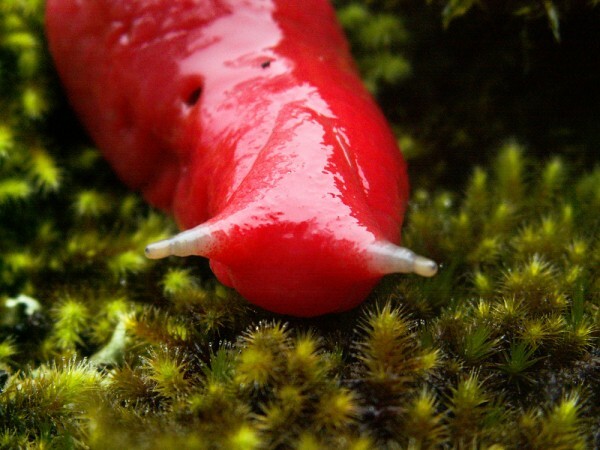 This is a very cool slug. It is thought that it first appeared about 180 million years ago on Gondwana, one of the continents that made up Pangaea. It was originally found in the lush rain forests of Australia, but now it is confined to a six mile by six mile area on top of Mount Kaputar. 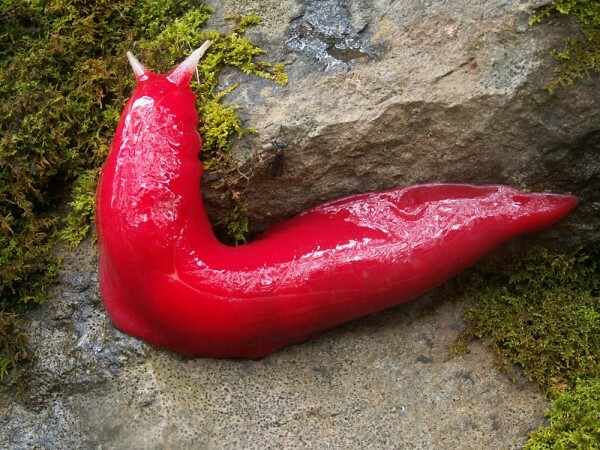 It was only recently decided that it was an individual species, as it was thought to be a color variation on the red triangle slug. Not to mention, it’s pretty big, coming in at an impressive 8 inches. 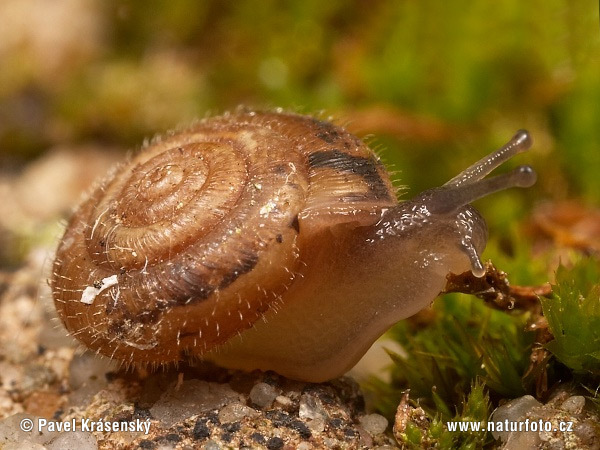 The reason that the environment is so volatile is because after the volcano’s last eruption 17 million years ago, it turned a lush forest into a desert, and the gastropods have since been drying out. If the climate shifts to quickly, the slugs could dry out and become extinct quite easily.